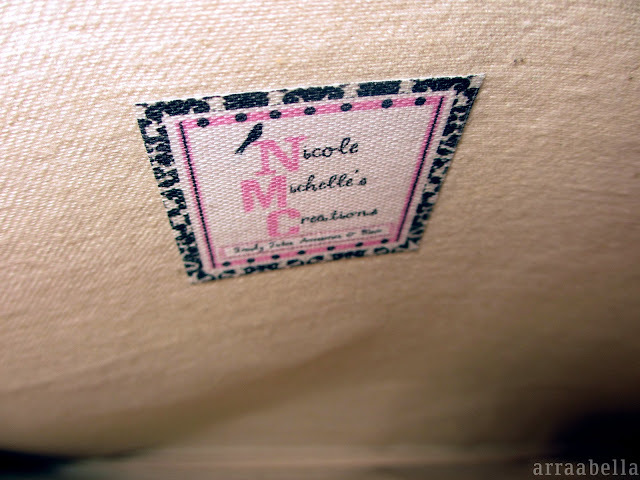 Nicole Michelle Creations is a shop that showcases the owner's creativity to the world through bags and accessories that she had sewn on her own. It started as these fun little projects she did for her friends and family when she was given a sewing machine as a gift. Then she eventually ventured out to her own business not only to share her unique creations in a larger community but also to explore her artistic side more. 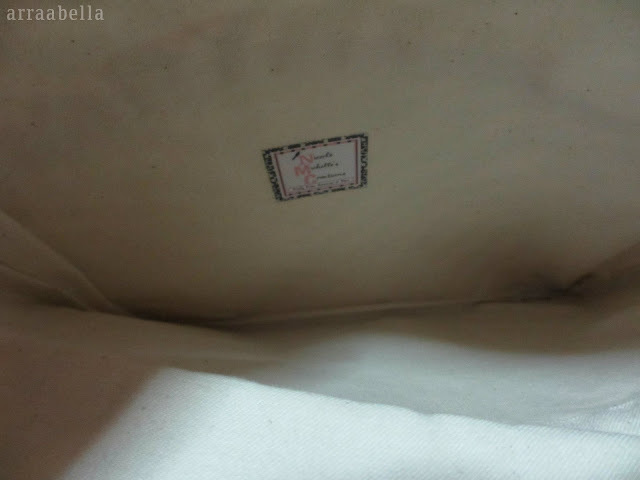 I was given the chance to review one of her handiwork, The Bella Clutch. 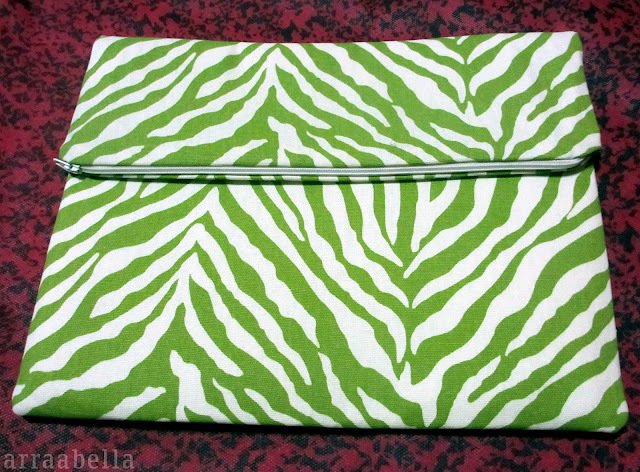 I was really excited to receive this because Nicole told me that she made this clutch bag out of her observance of my style that she usually see on my blog. 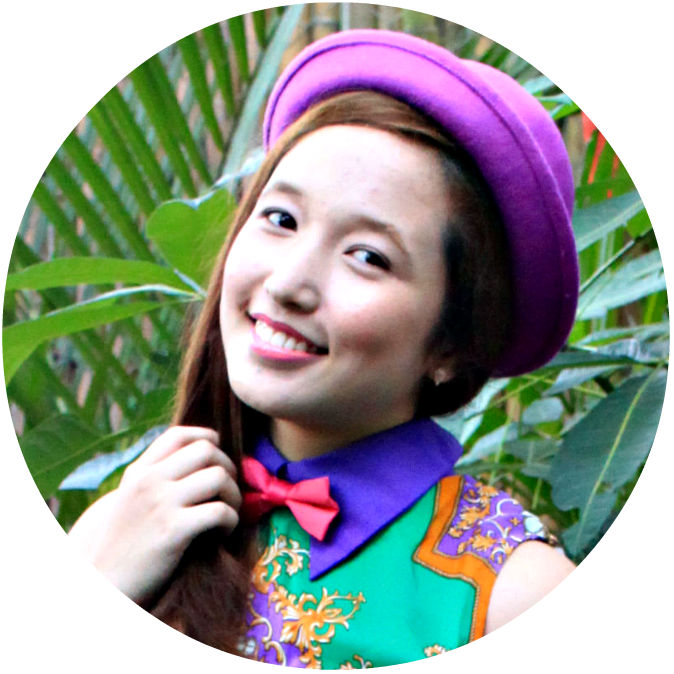 Through this, her brand proved to me that her designs are not only unique but also personalized, in a sense. I also find the name almost similar to my last name. Coincidence? *wink wink* It made it even more perfect for me. 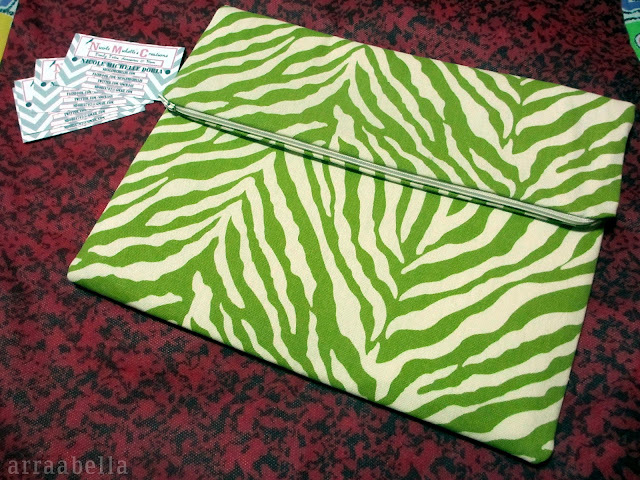 There are three things that I would love to highlight about this envelope clutch: its color, print and style. If you are a regular in my blog, you would have seen my love for the hue. I would always be fascinated with this color because of how vibrant it is making every heads turn. It really stands out. We would usually see leopard prints dominating every single piece of clothing, bags and accessories we see. 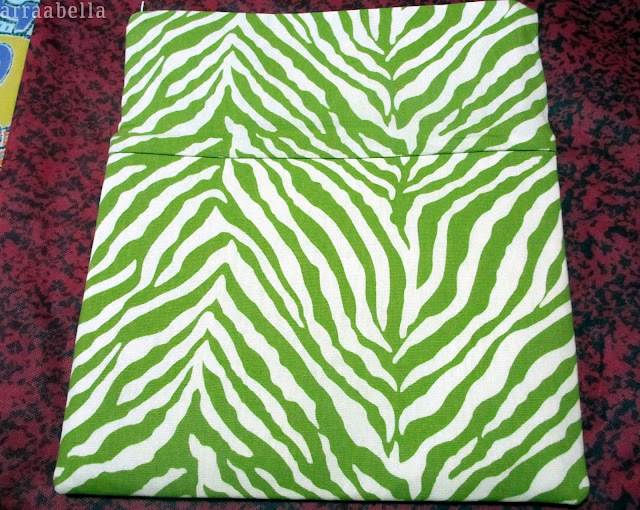 Furthermore, the print got overrated at some point because when we say animal print, we always think about leopards. Admit it, it's true. We tend to forget that there is the giraffe, the tiger and the zebra. Well, being uncommon is what actually makes a piece distinct and unforgettable. 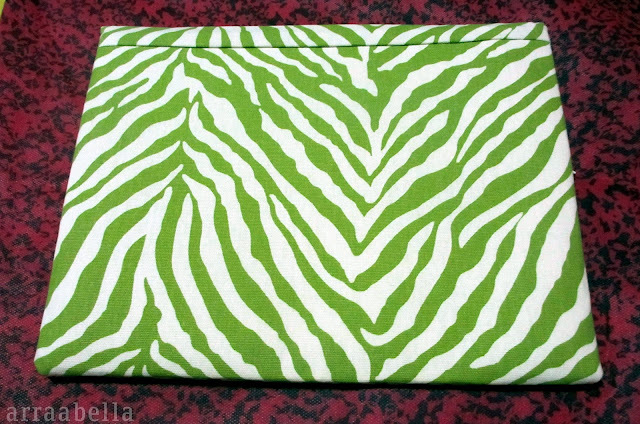 So when I opened the package and saw it was in zebra print, I knew it would be a showstopper. Onlookers will always be staring. 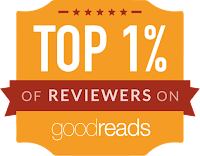 It definitely did not disappoint. The print also made me think out of the box, giving me the challenge on what outfit to pair it with. As a result, it made dressing up more exciting. The style is very handy. I also like how it can be used in different occasions, whether it may be formal or casual (as seen on my posts here and here). Honestly, this is actually my first clutch bag. People would always see me with a large bag because I love maximizing space. I always feel that small bags would hinder me to bring my necessities that I have to pick the least one I need just to fit everything in one bag. So I would actually avoid using bags that have limited space. But despite it being a clutch, I was actually surprised to have fit my things whenever I went out. Comparing to a leather one, the advantage of the ones made of fabrics is that it actually expands. But I was careful of putting in so much because we do not want any bulges, do we? 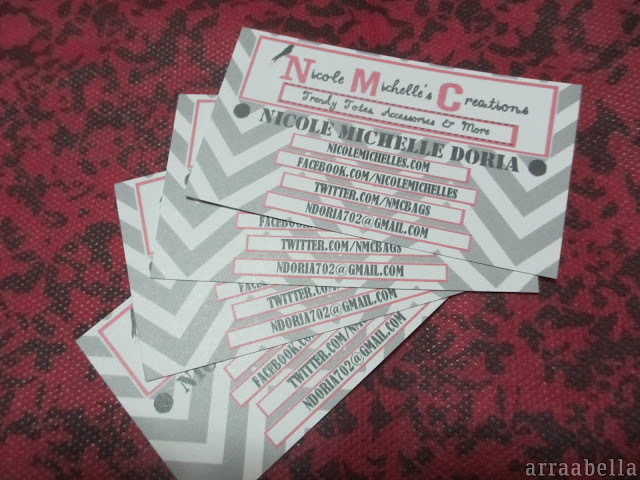 Here's how Nicole branded her designs. I actually think it's cute. 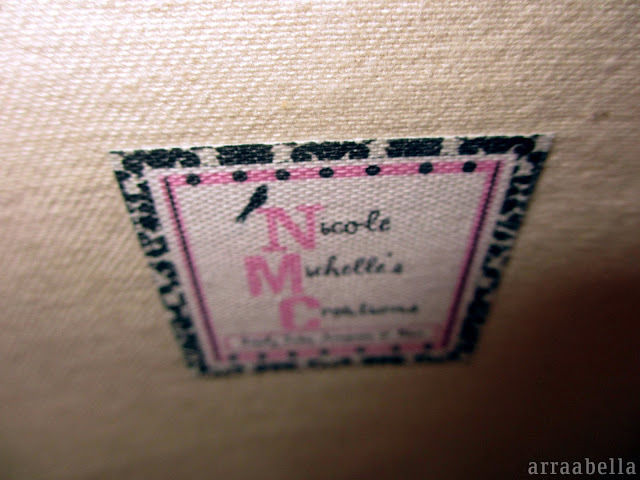 Watch out for my interview with the person behind Nicole Michelle Creations tomorrow!